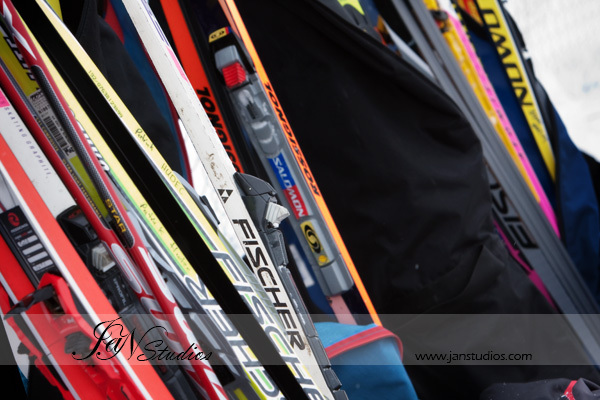 We are so excited to be photographing Birkie skiers at the Canadian Birkebeiner Ski Festival tomorrow! 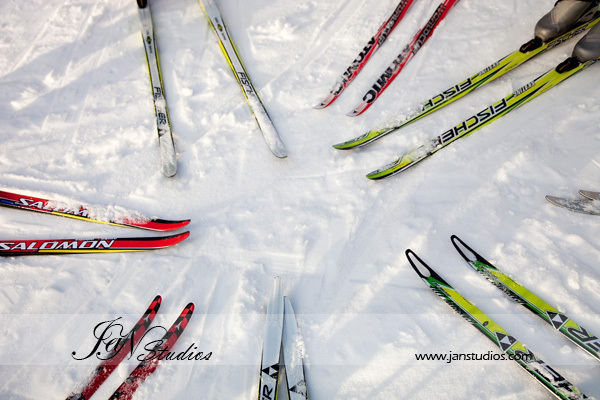 If you see us, make sure you give us a huge smile and show us some great skiing. Check back with us later in the month for image and pricing information.